Illustration : Initial pay fixation in revised scales of a re-employed officer who has retired in pre revised scales and was granted re- employment prior to 01 Jan 2016. Example of a Colonel retired on 31 Jul 2015 and re-employed on 01 Aug 2015. (a) Col Retd on 31 Jul 2015. 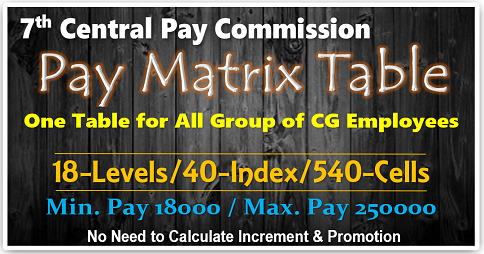 (b) Fixation of Pay on Date of Re-Employment as on 01 Aug 2015. 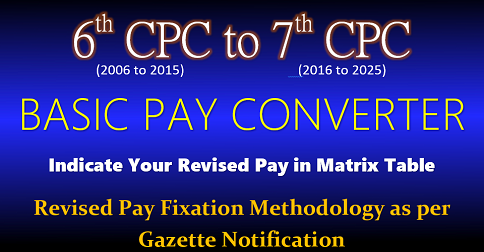 (c) Re-fixation of Pay on 01 Jan 2016 in Accordance with Pay Rules/Regulations. (d) Revised Pay on Re-employment. 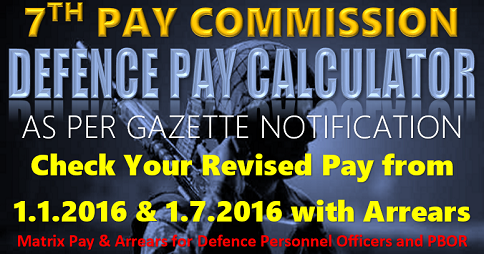 (g) As the pay has been fixed on 01 Jan 2016, the re-employed officer will be entitled for annual increment as per the existing provisions of Army Officers Pay Rules 2017. DA will be admissible as per rates announced from time to time. 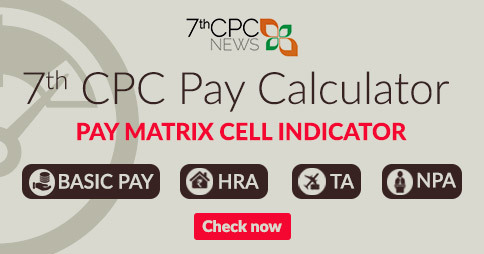 Illustration : Initial pay fixation in revised scales of a re-employed officer who has retired post implementation of 7th CPC and was granted re-employment post 01 Jan 16. Example of a Col retired on 31 Mar 16 and re-employed on 01 Apr 16. (a) Col Retd on 31 Mar 2016. 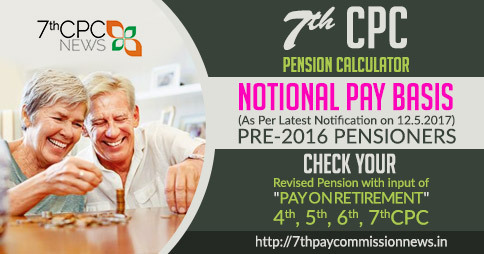 (b) Fixation of Pay on Date of Re-Employment as on 01 Apr 2017. 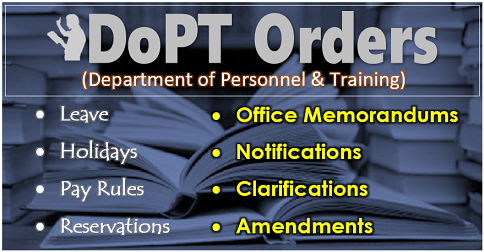 (d) As the pay has been fixed based on the revised pay rules/regulations, the re-employed officer will be entitled for annual increment as per the existing provisions of Army/Navy/Air Force Officers Pay Rules/Regulations, 2017. 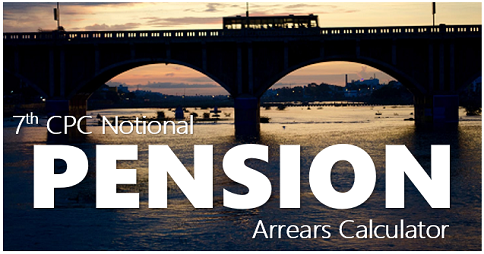 DA will be admissible as per rates announced from time to time. which is still under consideration.